Welcome to Christian Schools Tasmania. We are an association of four schools. 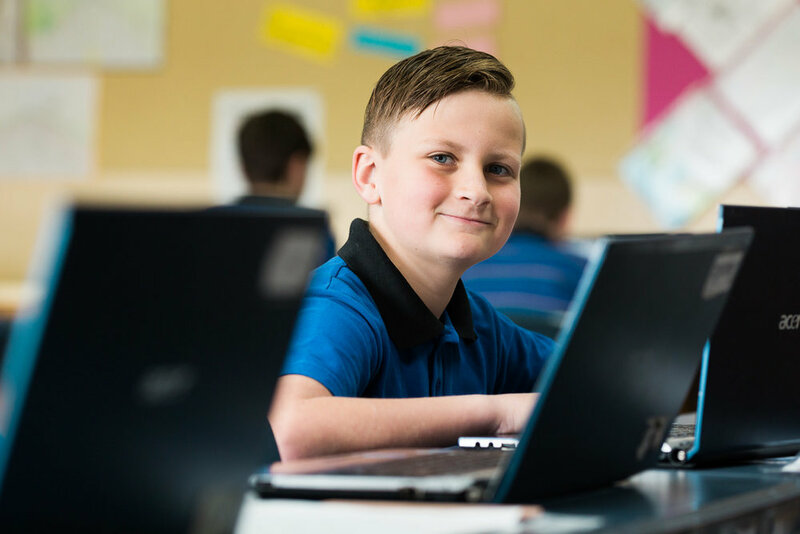 All our Schools share a common purpose - to prepare and equip students for life by providing the highest quality Christ-centred education from Kindergarten to Year 12. 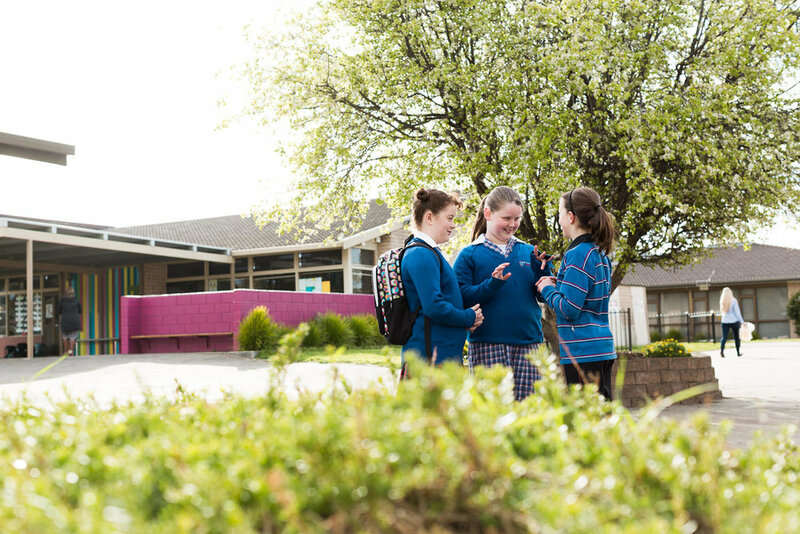 Each of our schools is committed to partnership with parents and churches to educate, nurture and disciple young people. Each school achieves this through caring, committed staff in a safe, inclusive environment. You can contact us to find out more or visit one of our school websites.